Delightful, well presented, unfurnished, double bedroom apartment just a short walk away from East Grinstead Town Centre and Mainline Railway Station. In brief, the property offers a large lounge/diner, double bedroom, fitted kitchen with appliances and a bathroom. GFSH. Parking off road for one car. Plus many more benefits. For further information contact us at info@oldencraig.com. Oldencraig Equestrian Centre always welcomes enquiries from working students from anywhere in the world. 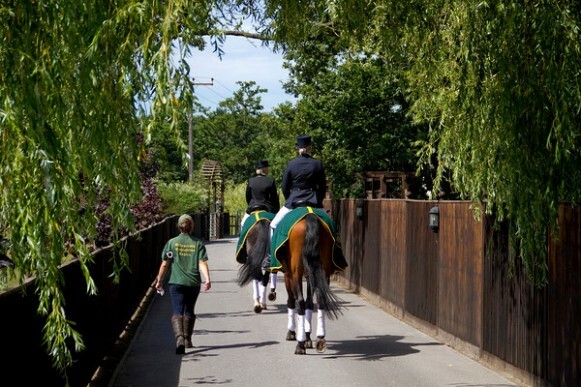 Improve your riding whilst receiving professional training in all aspects of stable management, stay longer to obtain National Vocational Qualifications levels I, II and III, (offered in conjunction with Coulsdon College, Abingdon Whitney & Keiths Colleges) and prepare for British Horse Society examinations. 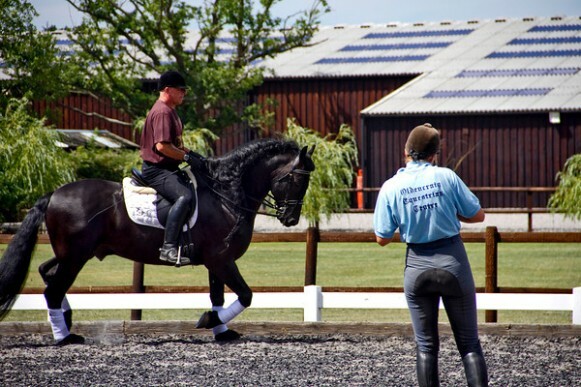 Dressage enthusiasts are offered the opportunity of training with Vicki Thompson-Winfield, resident Olympic dressage rider and trainer at the Centre. Vicki is also 19 time National Champion. 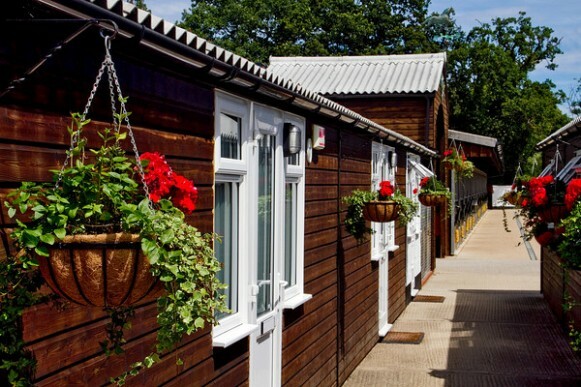 Students are offered cottage style on-site accommodation that includes newly fitted kitchen, shower room, spacious bedrooms, private washing and drying facilities and a separate tea room. They are able to bring their own horses and have regular opportunities to compete in dressage and show jumping, both at the Centre and outside competitions. The students also have their own heated swimming pool, jacuzzi, BBQ area and changing room so when they are not working they can enjoy the leisure facilities created just for them. We are looking for an enthusiastic, self-motivated full-time Show Secretary to join the Oldencraig Team. You will be required to organise and manage shows as well as lecture demos. This will include unaffiliated and affiliated Dressage, Show Jumping and Showing competitions, which run on a weekly basis. A proven track record in working in a Show environment is essential. Knowledge of the Equine industry and in particular Dressage is desirable. A working knowledge of Microsoft Office (Word, Excel, Outlook, etc.) is essential. Along with an excellent telephone manner and high level of customer service, impeccable organisational skills with the ability to prioritise your own workload and work to tight deadlines are a must. A good sense of humour would also be useful! This role will require flexibility on show dates, weekend work and some evening work. We offer a good, negotiable salary depending on experience. For further information please call Ian Winfield Owner/Director Home +44 (0) 1403 710946 (after 7.30pm) Mobile +44 (0) 7702 124123 , or send your CV to info@oldencraig.com.